An atmospheric, fragmented view of the world of entertaining, spectacle and pleasing a crowd. 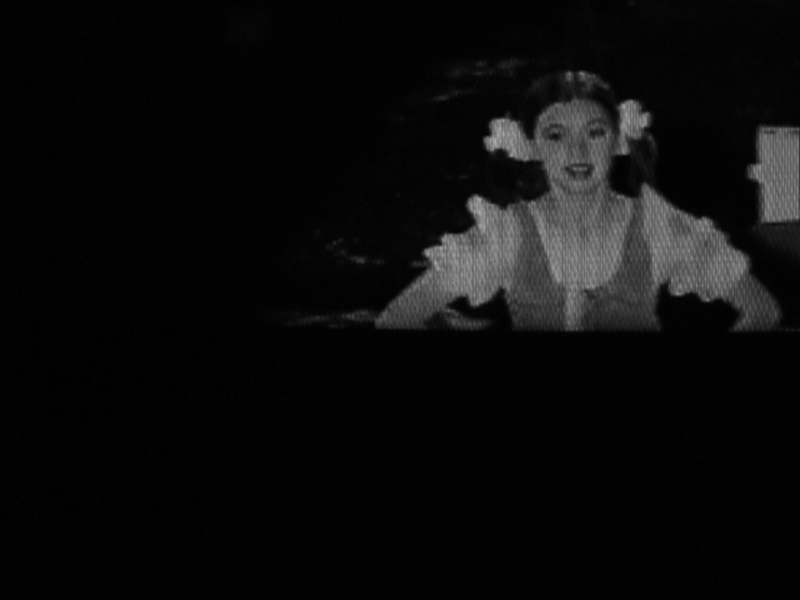 Through degrading the film image and creating a new digital image, Performance shows the strain of a young circus acrobat sustaining the perfect smile. To perform is to create reaction and sustaining professionalism no matter what.